Poratble water hose reel from Brennenstuhl with length 20m, ф1/2 inch, a spraying nozzle with waterstop. 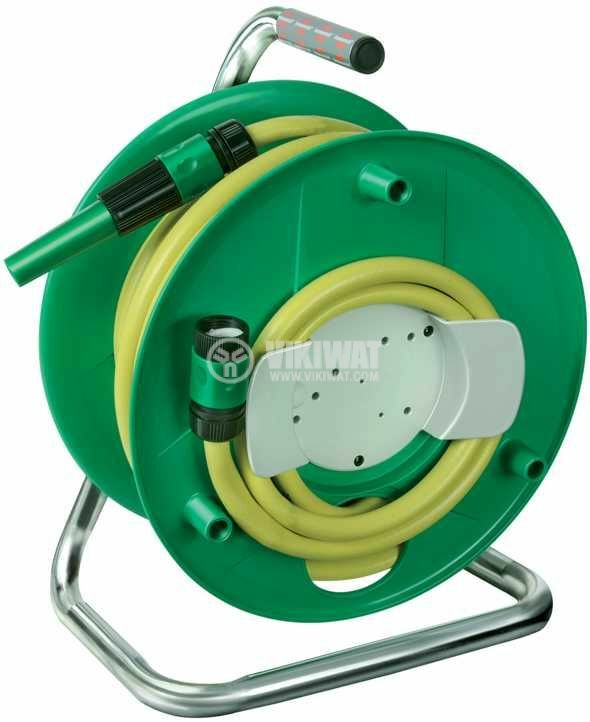 Water hose reel is made from a special break resistant plactic Breflex. Ergonomic comfortable handle for easy carrying.